The thing is, many growers haven’t adopted cover crops. For example, take the fields I came across while driving down to Friday’s meeting. Who can resist checking out other farmers’ fields while traveling, whether it’s your neighbor down the road or fields far from home? On this detour, there were hundreds of acres seeded with a cover crop mix of cereal rye and oilseed radish (AKA Tillage Radish). But, something caught my eye so I stopped to take a look. Two fields on opposite sides of one road. It’s tempting to cash crop every season, but eventually – especially on Coastal Plain soils – you’ll run into problems with disease pressure impacting yields. 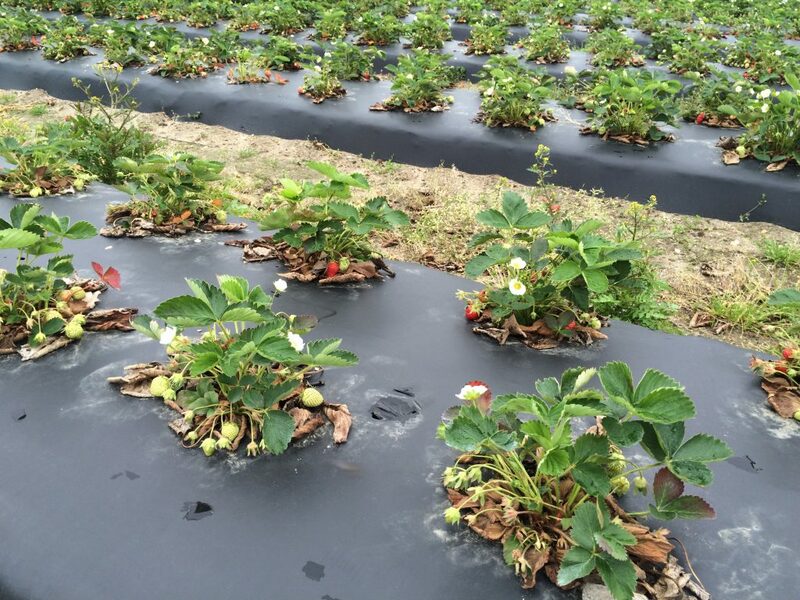 In addition, farming on Coastal Plain soils with their low level of organic matter makes using recommended herbicide label rates tricky; low organic matter results in a narrow window between efficacy and phytotoxicity, negatively affecting yields. 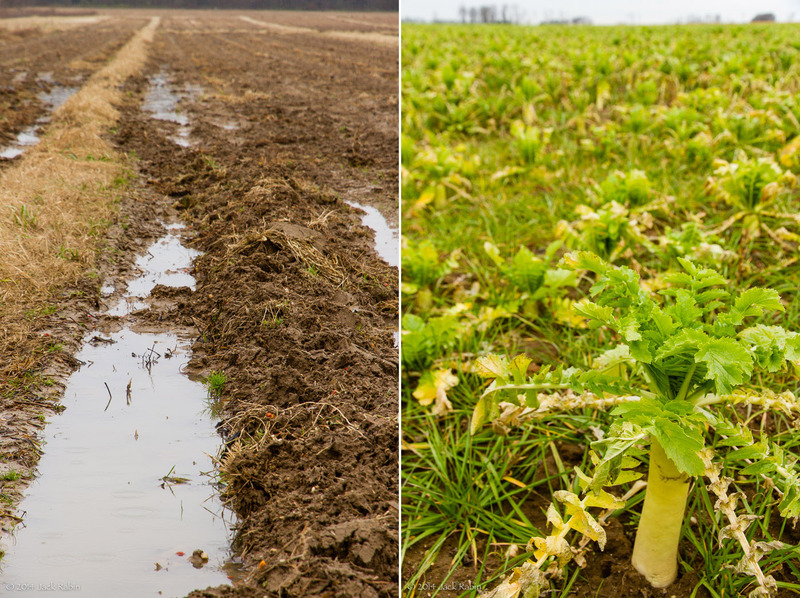 Cover crops can help remedy these problems. 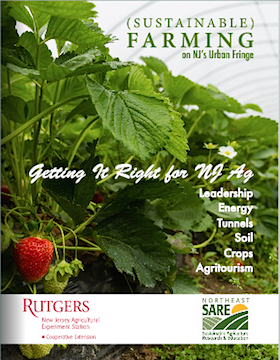 Summer cover crops are an option few Northeast growers use because there is only so much time in-season to cash crop, but it’s an option worth serious consideration. 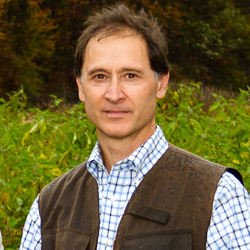 Summer cover crops add versatility to your cropping rotation – another chance to address weed and disease pressure plus build organic matter; another chance to boost future yields. 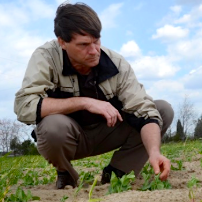 A cover crop rotations study was conducted to determine if Coastal Plains soils could meet the challenge of cash cropping most seasons while also advancing soil organic matter and cation exchange capacity. The rotations were Sudex-Rye-Soybean-Rye-Corn-Rye-Soybean-Wheat-Corn-Rye-Sudex-Wheat–Alfalfa. Soil organic matter remained unchanged the first three years but started to rise in year four. By year seven, soil organic matter had increased by 40 percent. 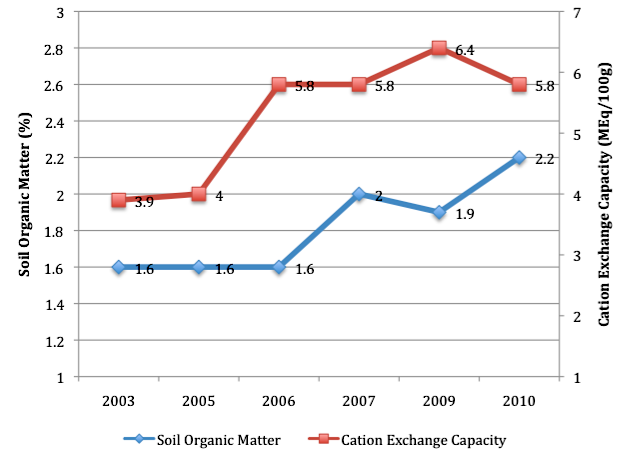 Soil cation exchange capacity increased by 50 percent during the study period.